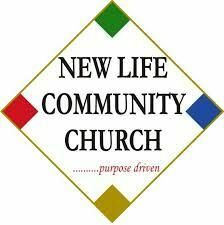 New Life Community Church is a testimony to the power of God and His desire to reach people in the St. Louis Metro-East area. In September, 2000 a young pastor named Kendall Granger was led by the Lord with a great vision to plant a church that would use practical methods to reach people with God's message of hope through Jesus Christ. Armed with very little in the way of resources, Kendall, his wife Wyvetta, and their children formed a core group that initially met. Although these early meetings consisted of only 12 people, Kendall was undeterred in his belief of what God had told him.